Trichology is the branch of medical and cosmetic study and practice concerned with the hair and scalp. 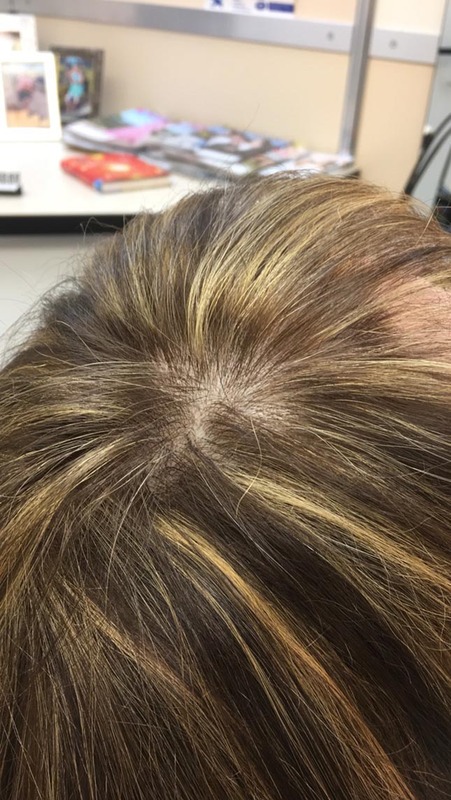 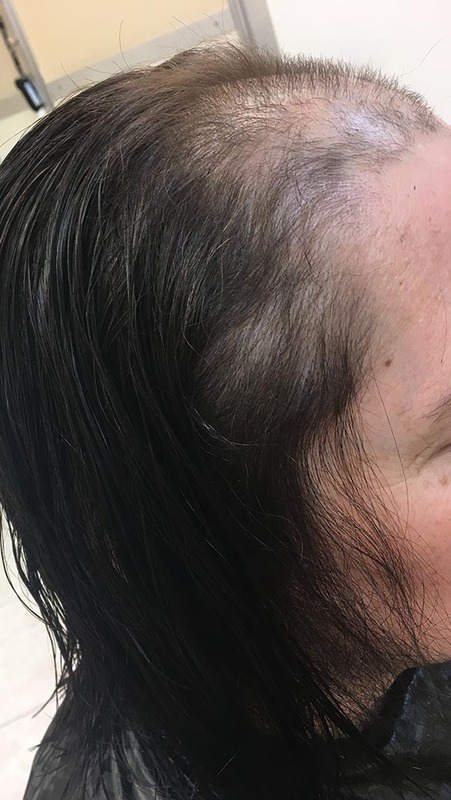 That may sound a bit dry at the outset, but once you see the effects of JC Chicago Hair Creators’ expert hair restoration in Las Vegas, you will definitely feel excited. 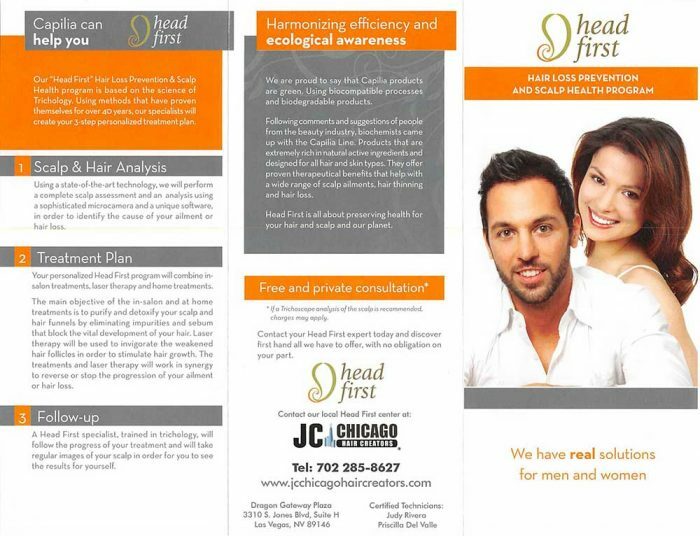 Here at JC Chicago Hair Creators, we provide a wide range of solutions for a diverse array of clients. 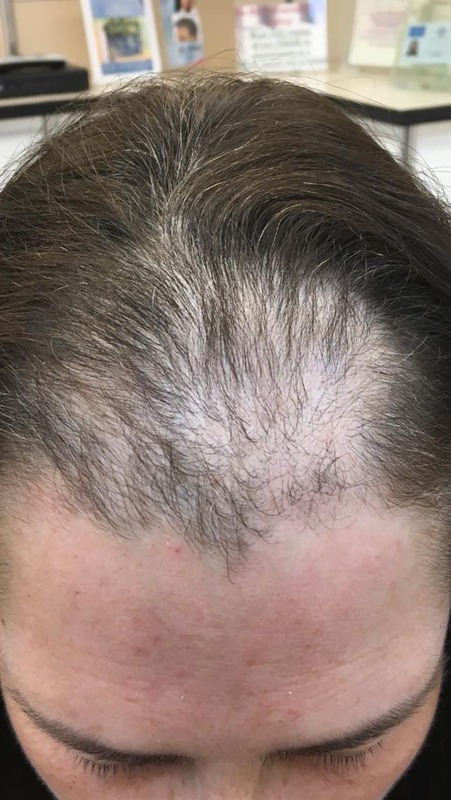 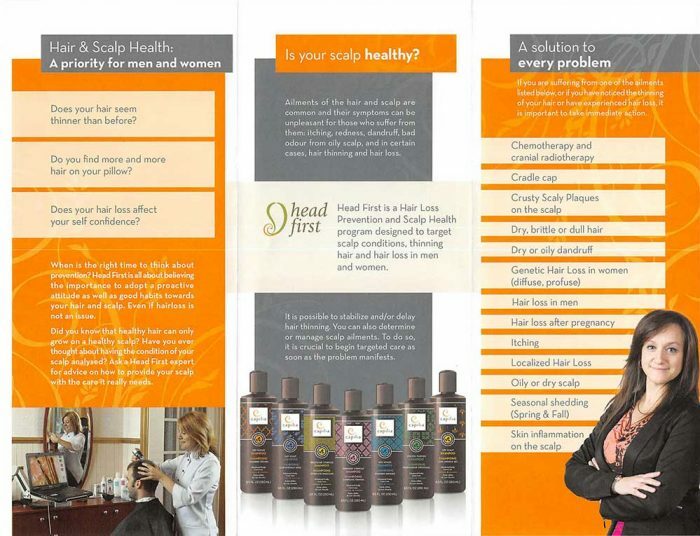 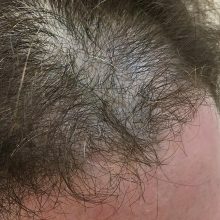 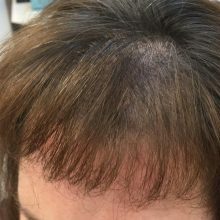 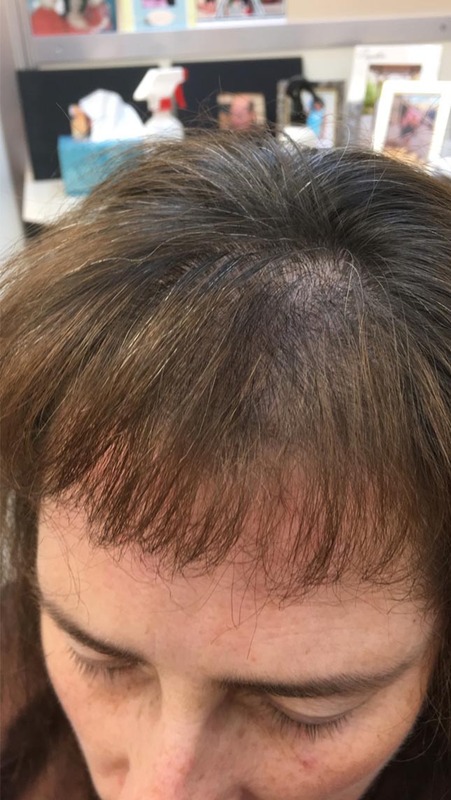 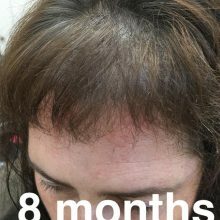 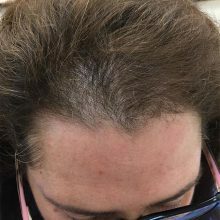 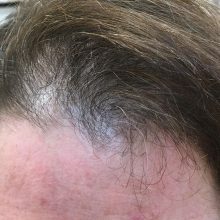 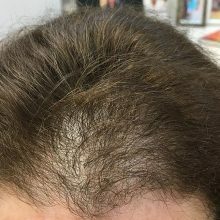 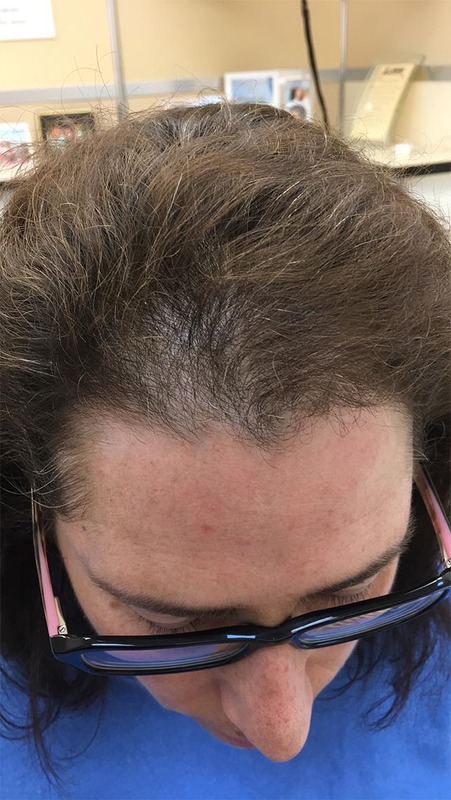 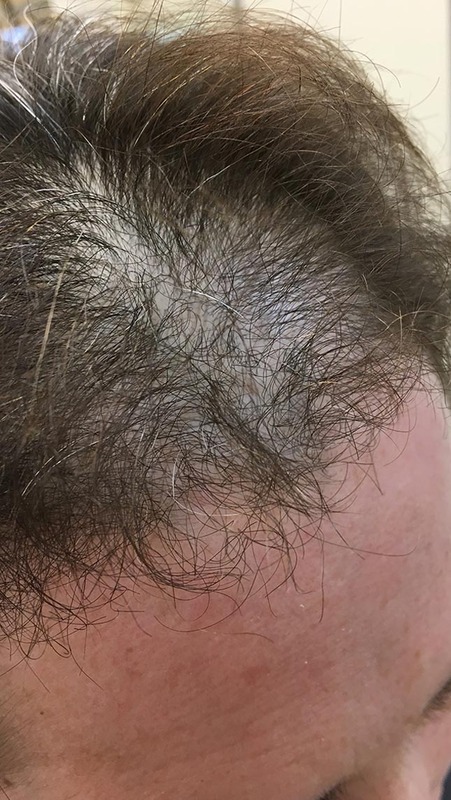 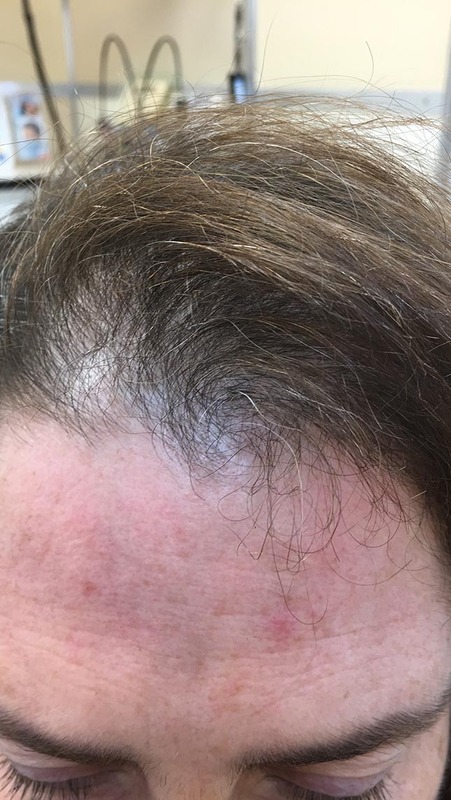 We can help people dealing with psoriasis, eczema, cradle cap, dry or oily hair or scalp, damaged hair, male pattern baldness, alopecia, chemotherapy and more. 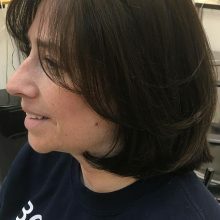 Everyone’s hair situation, preferences and needs are unique, which is why we begin with a thorough consultation for every client we take on. 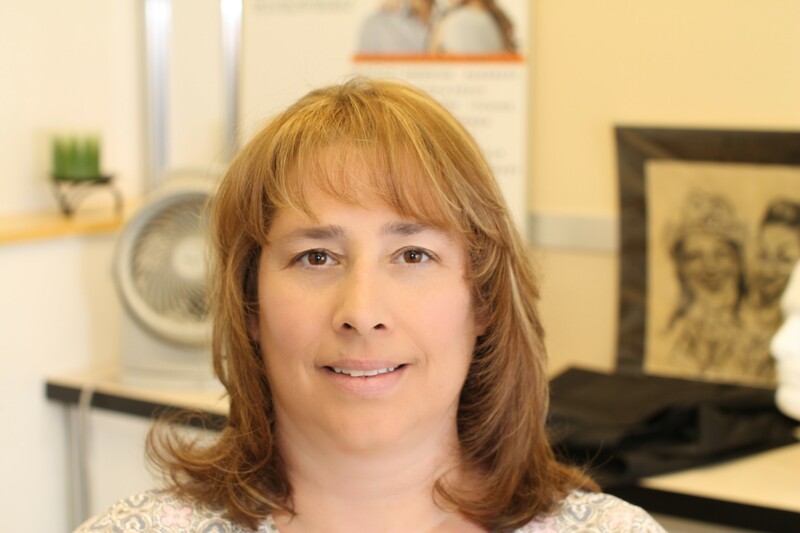 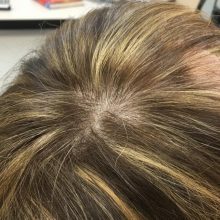 Depending on the progression and cause of your hair loss, we work with you to determine the best option for you. 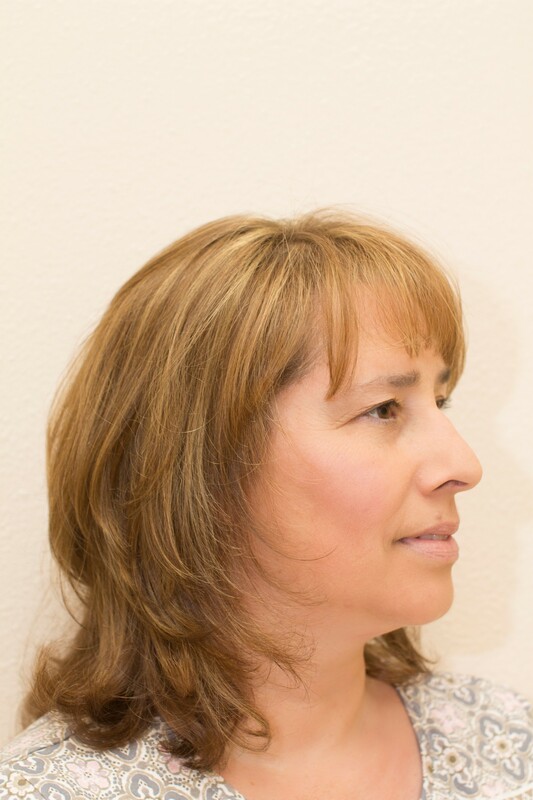 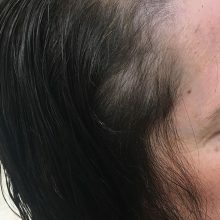 There are plenty of businesses offering hair loss treatments in Las Vegas, so why should you choose JC Chicago Hair Creators? 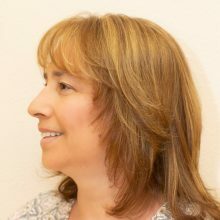 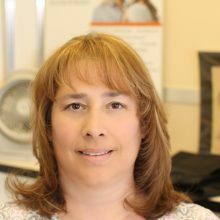 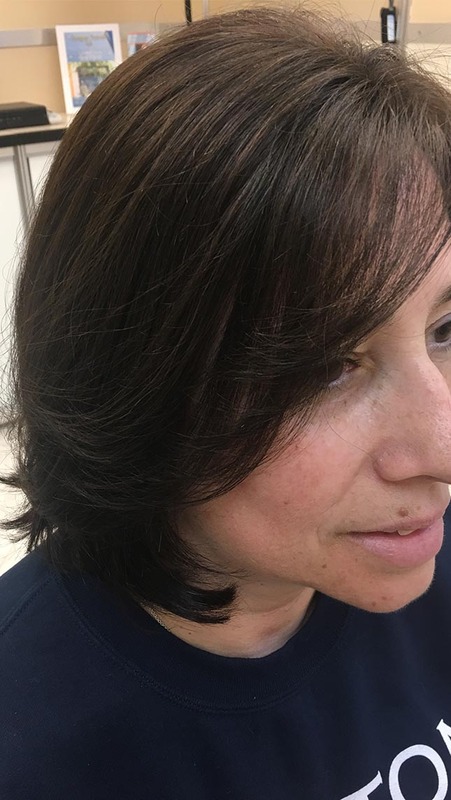 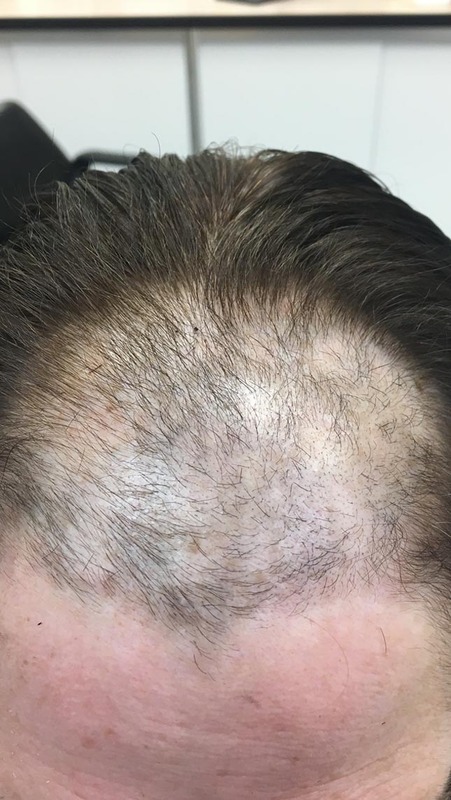 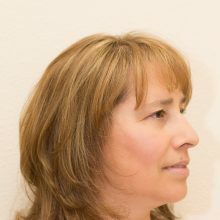 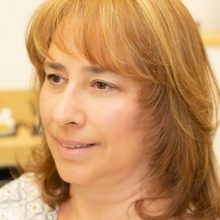 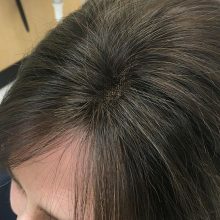 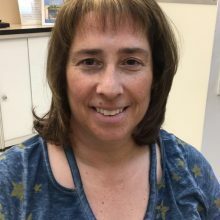 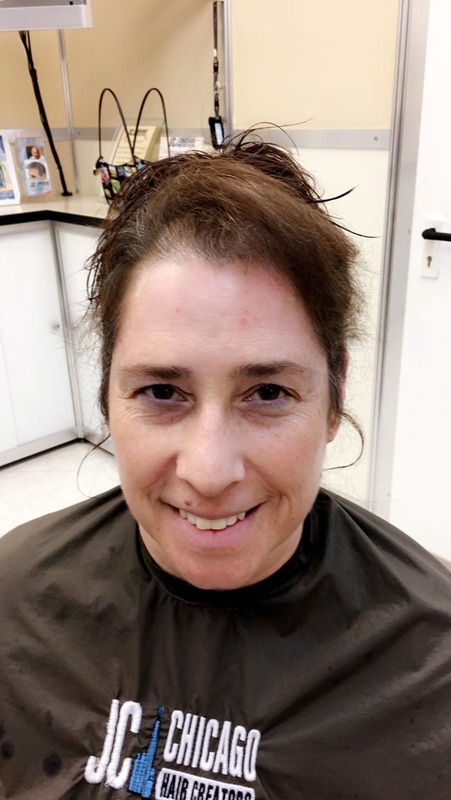 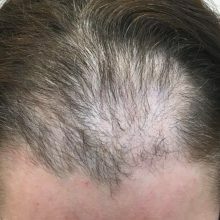 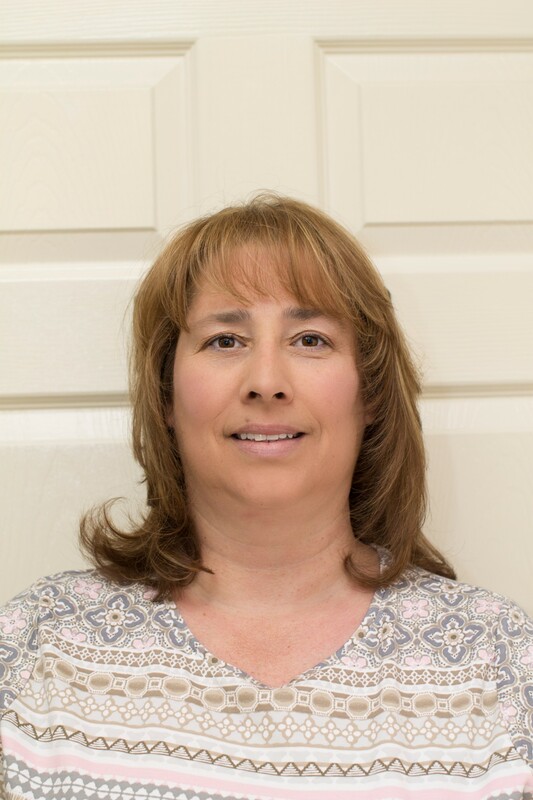 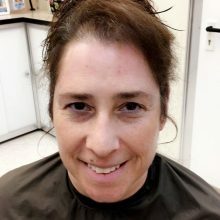 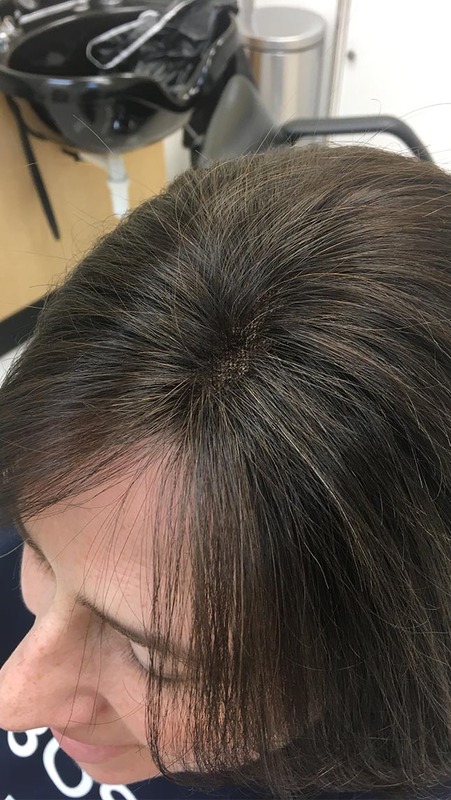 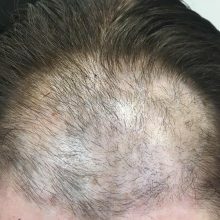 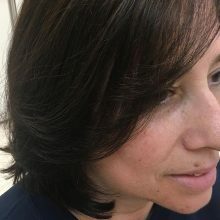 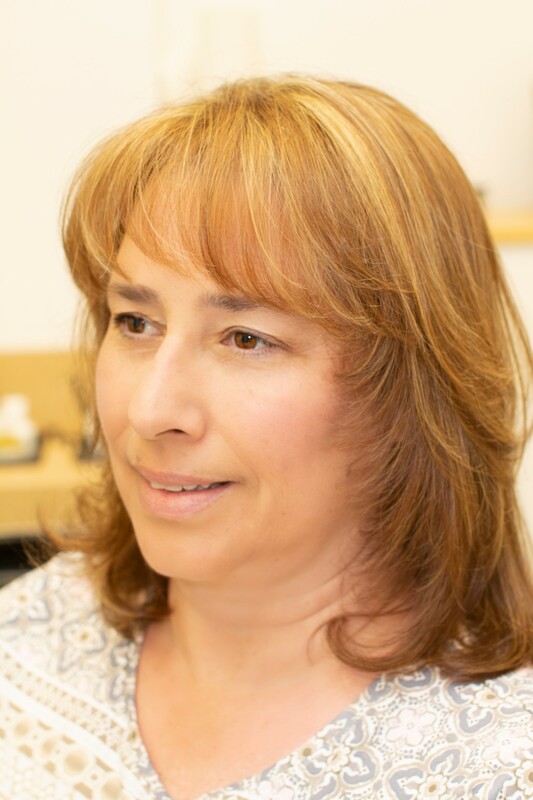 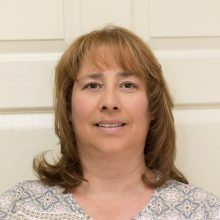 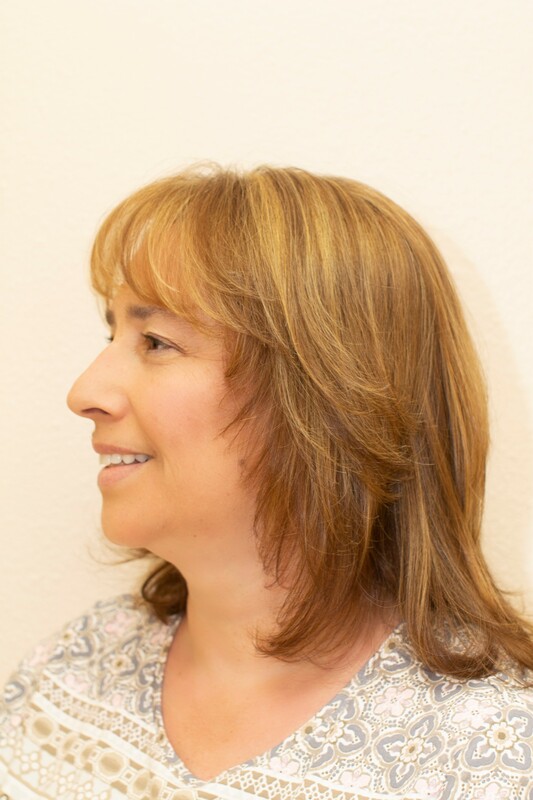 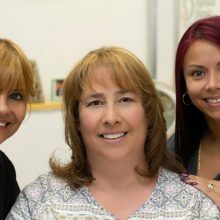 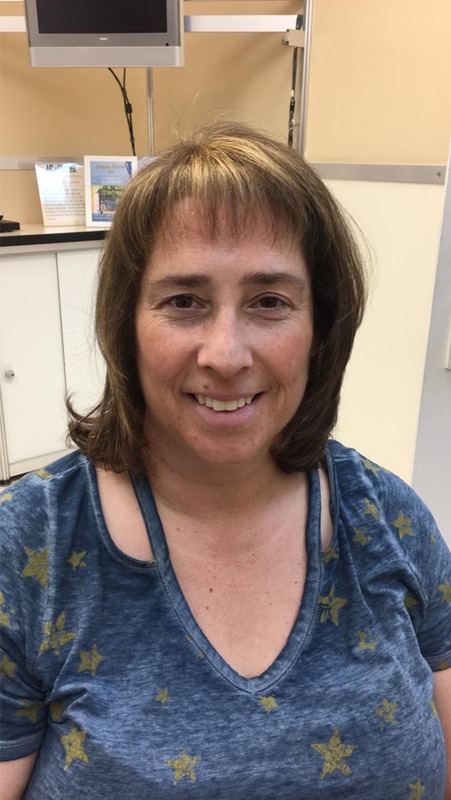 The answer is simple: we are among the only hair loss treatment services to have a fully trained and licensed staff; we have proven results with beautiful, natural looking hair; and we treat our customers as unique individuals who deserve our respect. 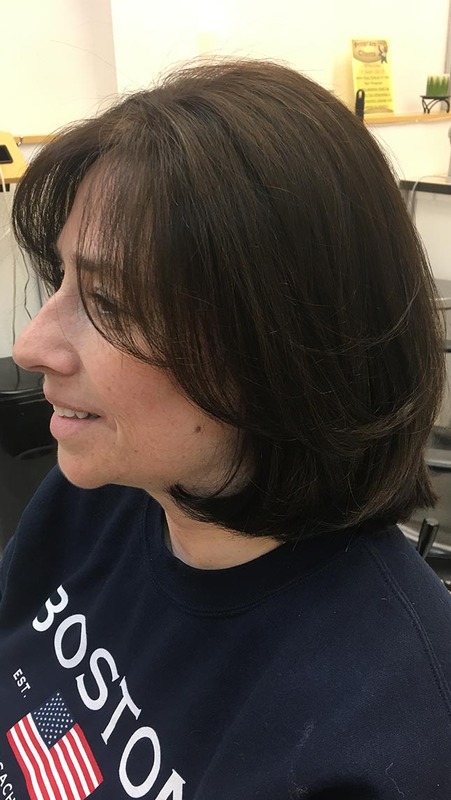 If you or a loved one is interested in learning more about our services, please get in touch with JC Chicago Hair Creators by calling 702-285-8627. 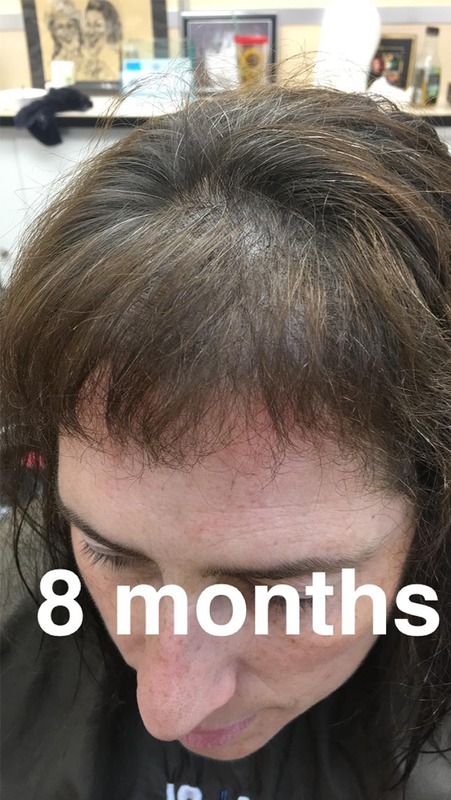 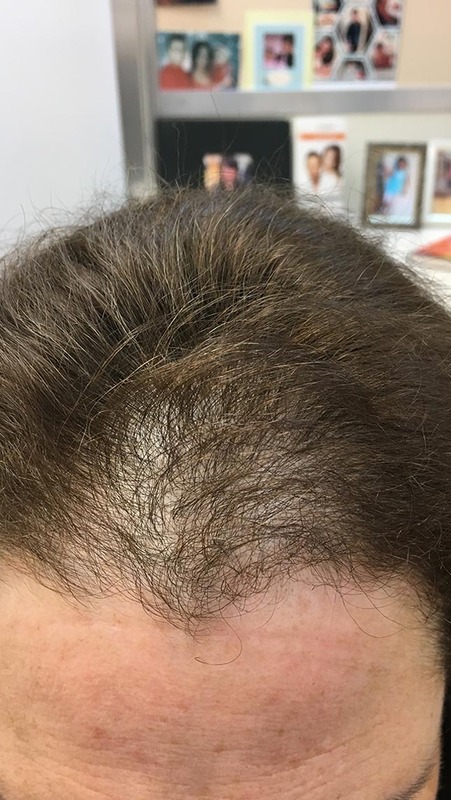 We look forward to walking alongside you for the first steps on your hair recovery journey, and remember: We treat all scalp disorders, and in many cases we can help you grow your hair back!